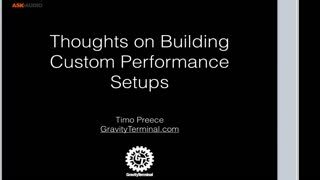 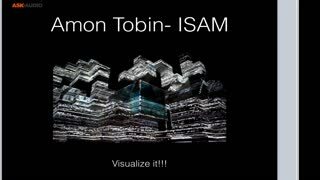 Learn key concepts and practices for building and maintaining Live performance setups. 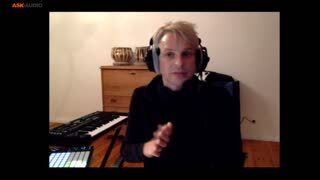 Timo Preece –Certified Ableton Trainer, ProTools Expert– is an accomplished, innovative and highly versatile audio technologist, multi-media trainer, live performer and electronic musician. 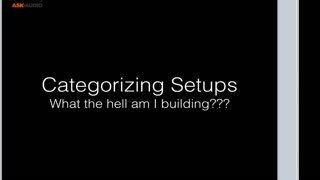 Building a live set can be a monumental task and in most cases just getting started is the biggest hurtle. 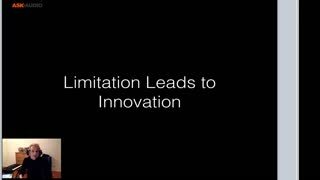 Knowing beforehand that you have a long and complicated road ahead of you can be a deterrent. 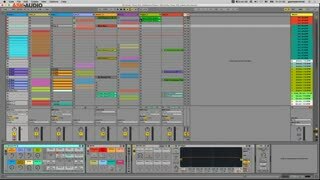 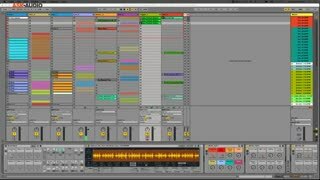 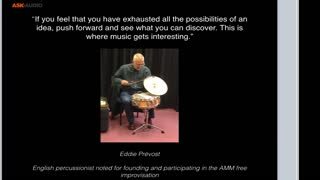 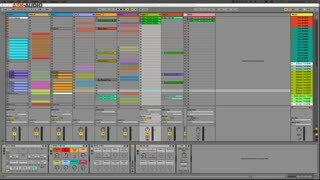 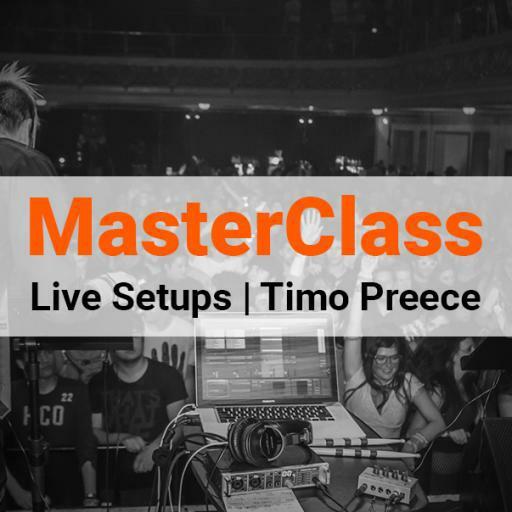 However, if you watch this MasterClass delivered by Ableton certified trainer and seasoned live performer Timo Preece you will have a great idea of where and how to start. 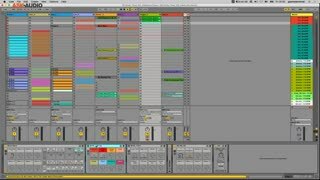 By the end of the class you will have the confidence to go and get started building your own unique and customized live setup. 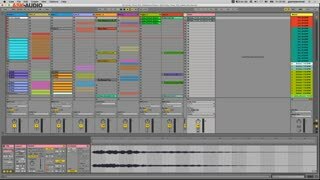 I am working on my first performance and the thoughts on limitations and prioritizing was just what I needed at the right moment, thank you very much! 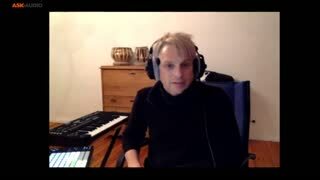 Thank you for addressing and answering so many issues and elements regarding live setups strategies , well done !